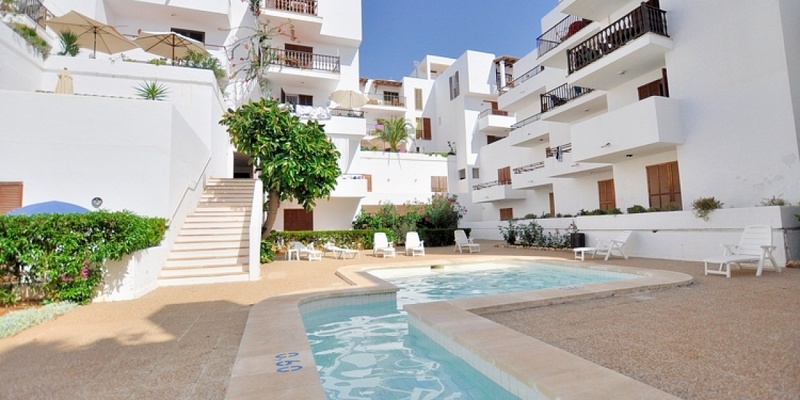 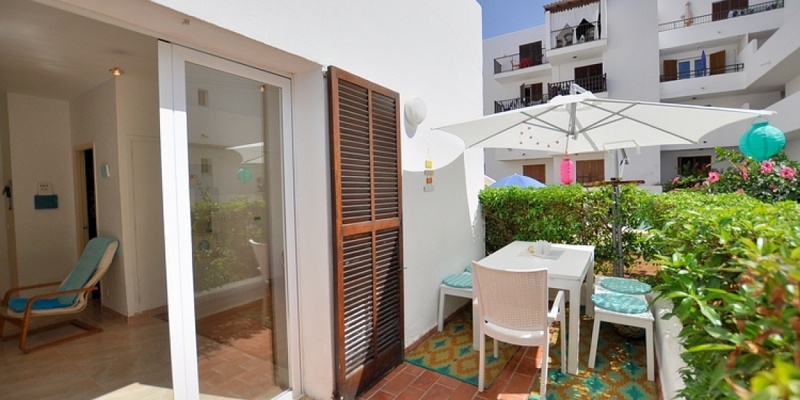 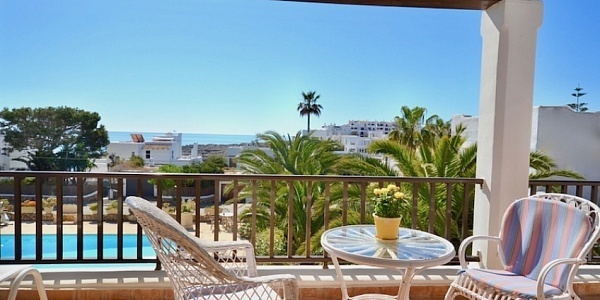 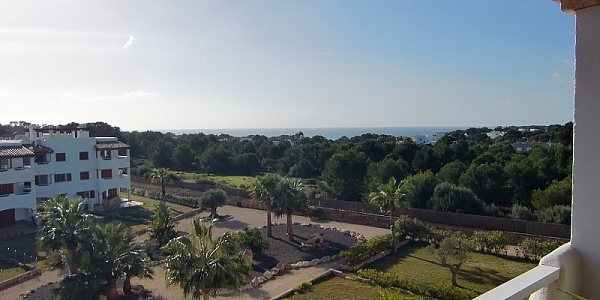 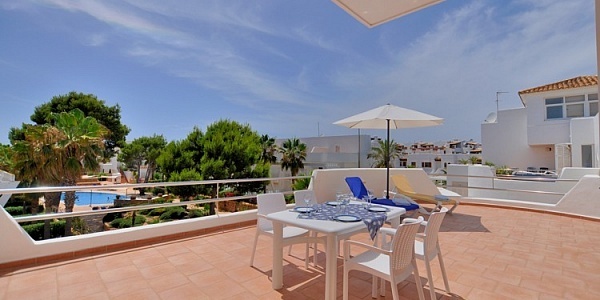 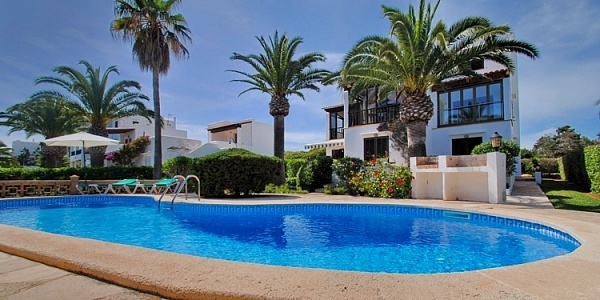 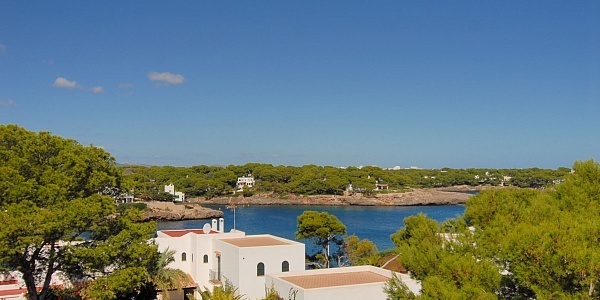 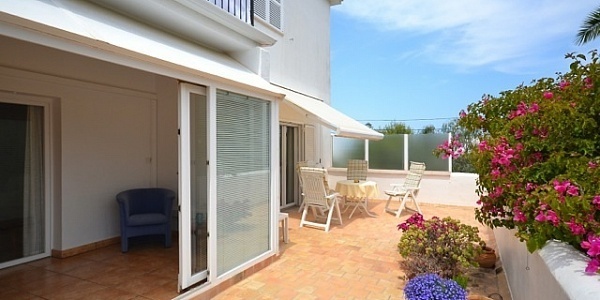 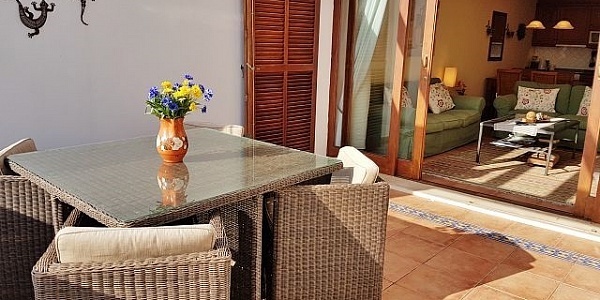 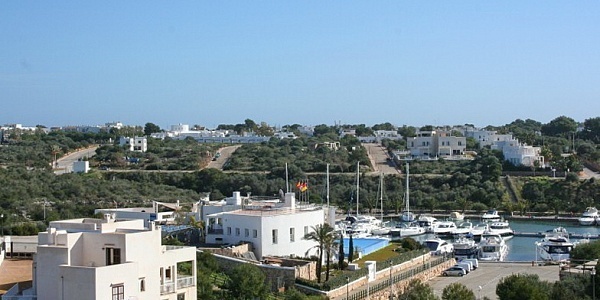 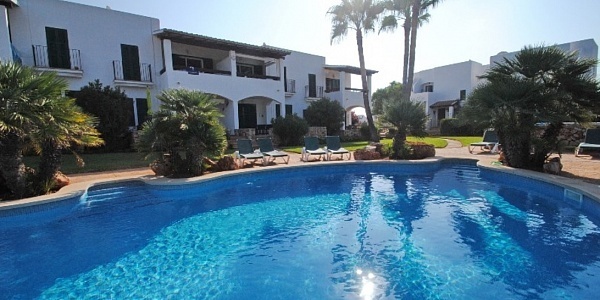 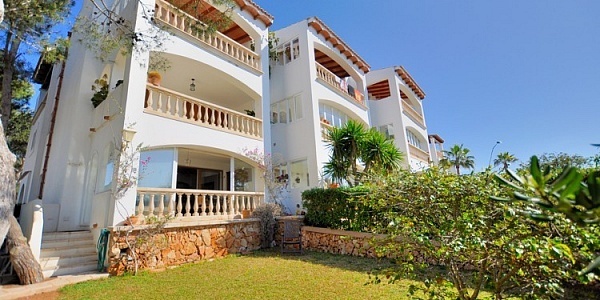 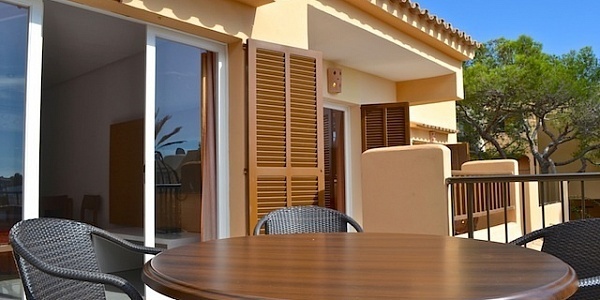 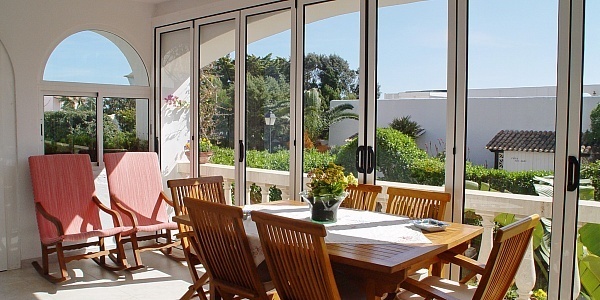 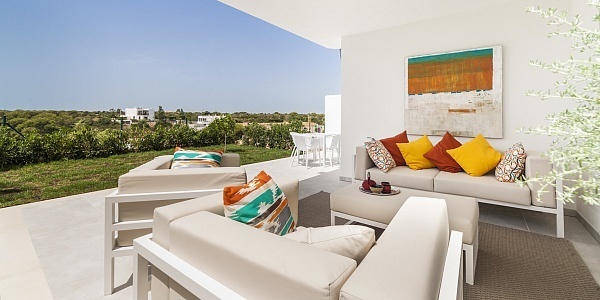 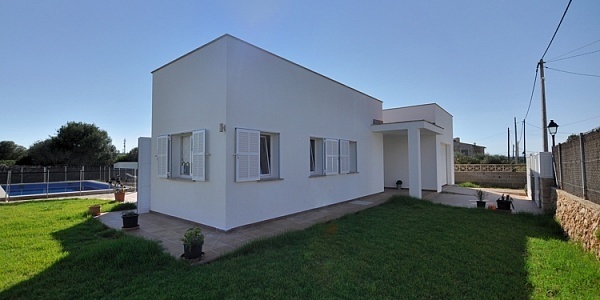 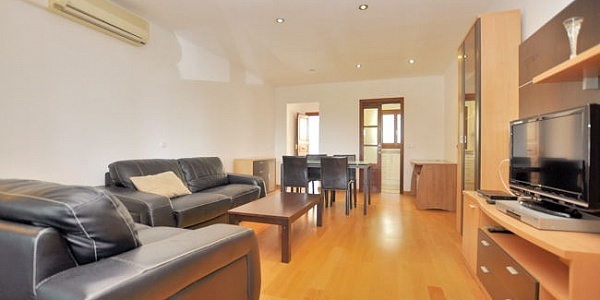 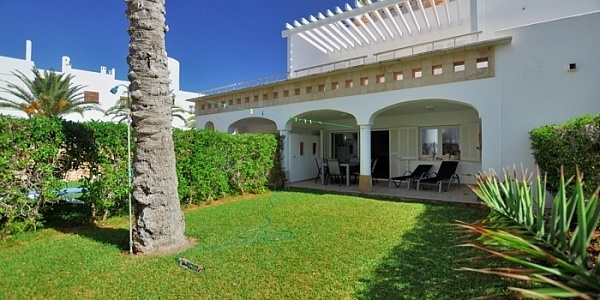 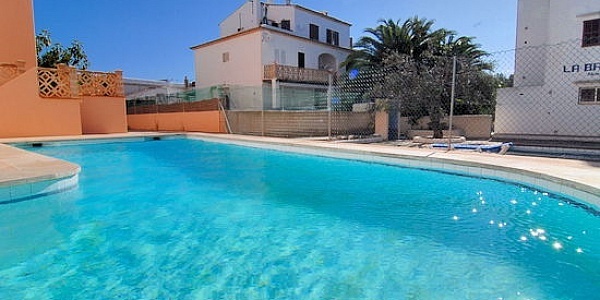 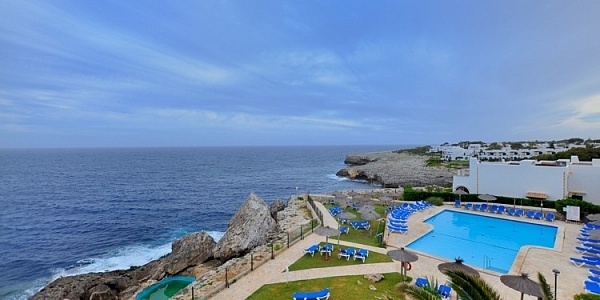 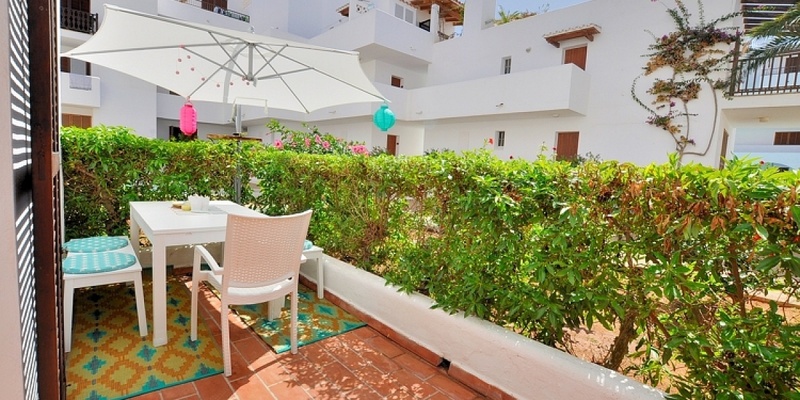 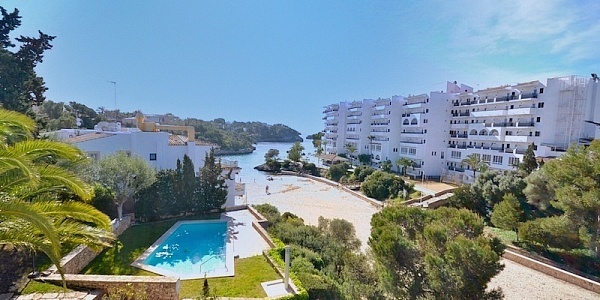 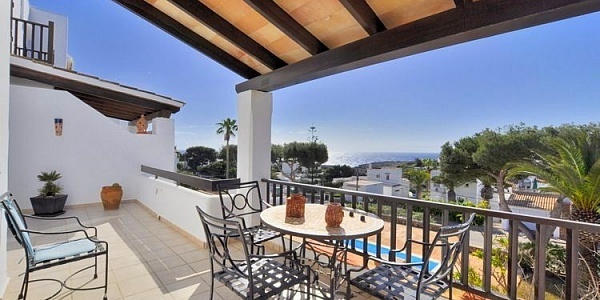 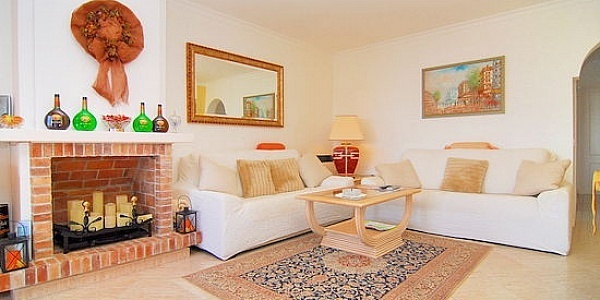 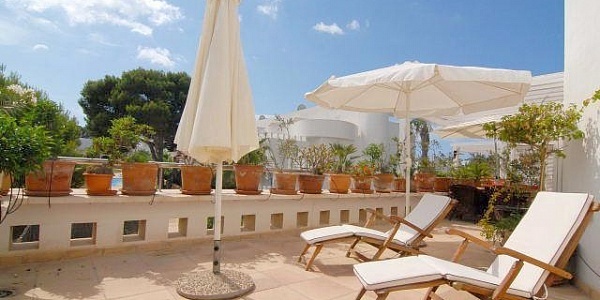 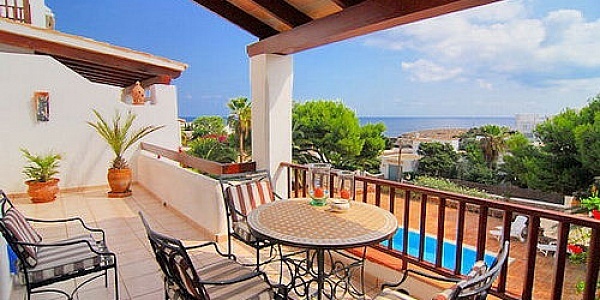 Completely renovated one-room apartment on the ground floor in the resort Chinquo Punto. 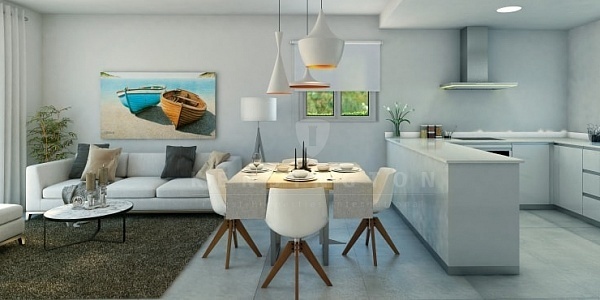 Living area with TV, kitchenette with fridge, ceramic hob and washbasin. 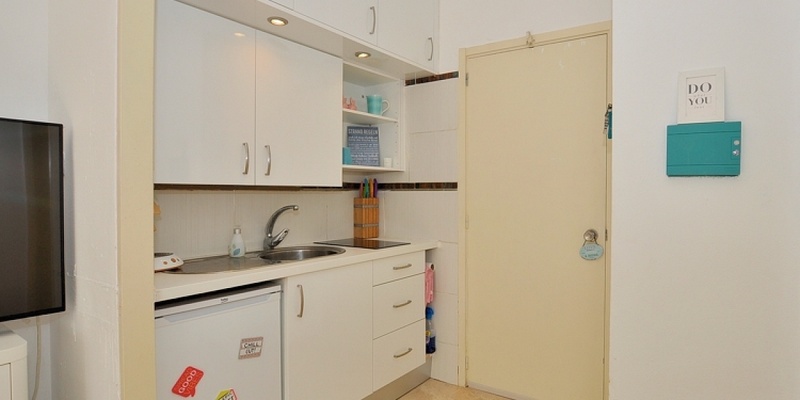 The bathroom is completely renovated and tiled in a light beige. 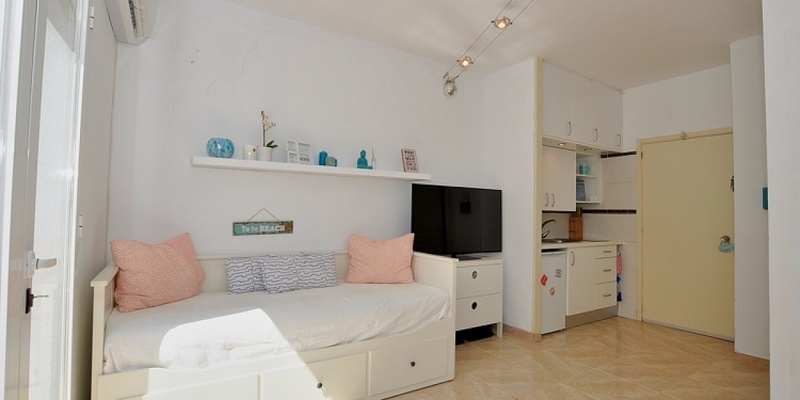 It has a shower and a washing machine connection. 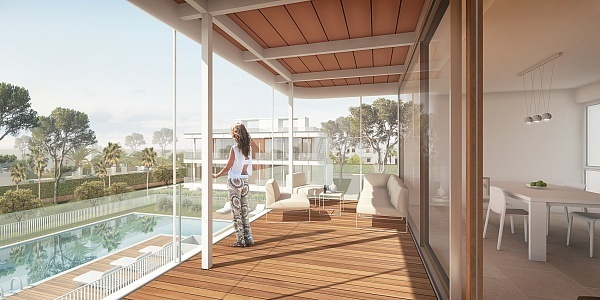 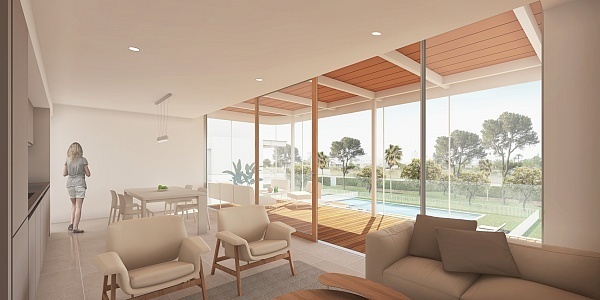 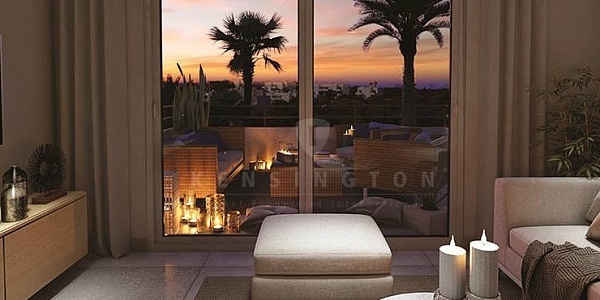 The 11 m2 terrace is located in front of the living-bedroom area and south facing. 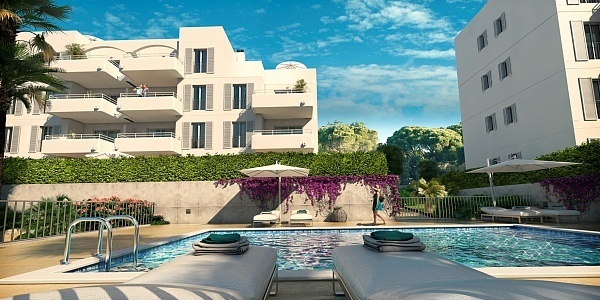 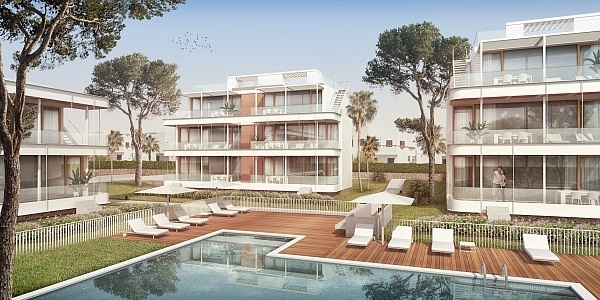 The community has a large outdoor area with plenty of terraces for sunbathing, a children’s pool and a deep swimming pool. 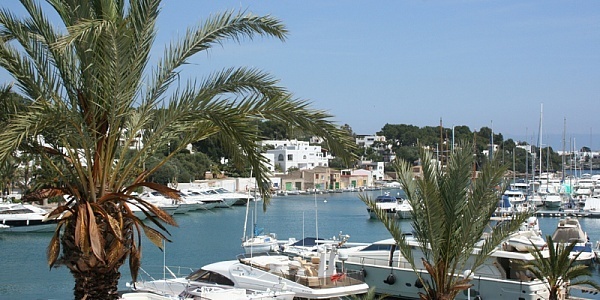 The sandy beaches of Cala Esmeralda and Cala Gran are within a few minutes, as is the center of Cala Dor with its shops and restaurants. 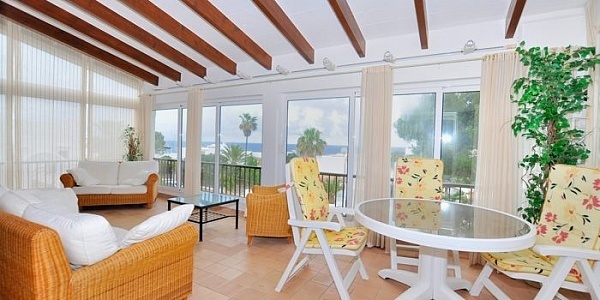 This is the perfect property for many beautiful days on the sun island.